HOUSTON – August 23, 2017 – Chief Outsiders, an "Executives-as-a-Service" firm offering fractional Chief Marketing Officers (CMOs) to mid-sized companies across the nation, is featured on the Inc. 5000 2017 list as one of the country’s fastest growing companies. This is the fourth consecutive year Chief Outsiders earned a place on the list, an accomplishment fewer than 10 percent of companies have achieved. Chief Outsiders secured the No. 2003 ranking on this year’s list by boasting nearly 190 percent in revenue growth between 2014 and 2016. CEO and founder Art Saxby attributed the company’s growth to its rapid expansion in Private Equity (PE) – it recently doubled the number of PE-owned businesses it serves, making this the fastest growing segment of Chief Outsiders’ client base. For a complete list of the PE firms leveraging Chief Outsiders’ fractional CMOs for their portfolio companies, click here. For Chief Outsiders’ award-winning PE blog, click here. Chief Outsiders first appeared on the Inc. 5000 in 2014, only five years after its inception. Its previous rankings include No. 560 (2014), No. 999 (2015), No. 3364 (2016) and No. 2003 (2017). 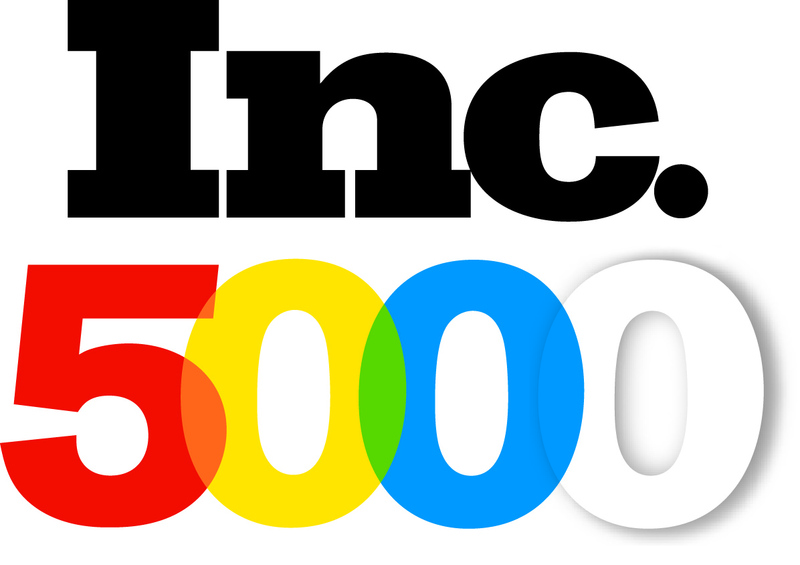 To view the company’s Inc. 5000 profile, click here. To watch a video of Art Saxby discussing Chief Outsiders’ business model with Inc.’s Alan Taylor, click here.